A beach lined with palm trees, turquoise water lapping at golden sand and rugged coast, extinct volcanoes rising up from green fields. 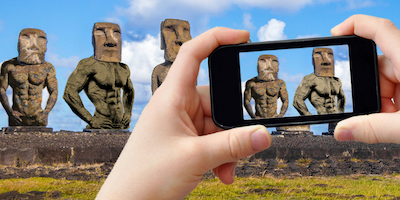 If you're travelling to Easter Island, be prepared for all these things and more. The reason people really travel to Easter Island, though, is the opportunity to chill out with the Moai; large, heavy, somewhat mysterious statues that tower over anyone who makes the journey to meet them. Carved mostly out of solidified volcanic ash found at the side of one of the extinct volcanoes on the island, Rano Raruku, by the early Rapa Nui people, almost all of the Moai have large heads three times the size of their bodies. They're the living faces of the island's ancestors and are thought to symbolise authority and power. To the people who built them, the Moai statues are actual repositories of sacred spirits and with the statues always facing away from ocean, inland, they're thought to watch over the people of Easter Island. One of the most isolated places on earth, Easter Island is a Polynesian island situated in the southeastern Pacific Ocean and had its first recorded European visitor in 1722 when Dutch explorer Jacob Roggereen stumbled upon it on his search for David's Island. It's a place where residents don't have, or want, cable television; where the population sits at around 5,700 people. It's a trip of a lifetime to visit Easter Island, and seeing the Moai is just one of the highlights. With their large, broad noses, deep eye slits, and strong chins, the Moai statues sound intimidating but once you're in their presence, with the beautiful backgrounds of Easter Island surrounding you, they have an almost spiritual quality. You'll find the Moai dotted around the island; from the grassy covered edges of extinct volcanoes to the white sands of Anakena beach. There are two beaches on Easter Island, Ovahe and Anakena, but the latter's the only one suitable for swimming so head there if you really want to chill with the Moai who'll watch over you while you're catching some rays. Easter Island is located in the southern hemisphere and therefore has a reversed climate. So, in July and August, the weather will be chilly, making it a great time to really embrace the outdoors and go horseback riding, cycling or hiking. You can pretty much always expect rain on Easter Island, it does have a tropical climate after all, but the rainiest month is said to be May. Between January and March, temperatures are high and peak season is in full swing. It's the perfect time to enjoy the island's beaches, but you'll need to book accommodation early to avoid disappointment. One of the benefits of visiting Easter Island during this period is that you'll be there to enjoy the annual Tapati Festival. This festival, which normally takes place during the first 2 weeks of February, sees the entire island come together to celebrate the island's culture through music, dancing, and traditional sports. Easter Island might be busier during February, but it might just be worth it to get such a magical introduction. You wouldn't come all the way to Easter Island and not go and see the 15 Moai lined up on Ahu Tongariki. They're probably the most famous attraction on the island. One way to make seeing the Moai even more special is to get get up early and be at Ahu Tongariki for sunrise. There will probably be a tiny tinge of regret when your alarm goes off but that will soon wash away as you watch the sun slip over the horizon and see the Moai become silhouettes against a colour-filled sky. What a memory to leave Easter Island with. If you enjoyed this post like us on Facebook and follow us on Twitter. It pays to book your airport parking, airport hotel or your lounge as soon as you book your flights. Prices usually go up nearer the date you fly, and last year Holiday Extras saved our airport parking customers £59 each on average when they pre-booked their airport parking instead of paying on the day. 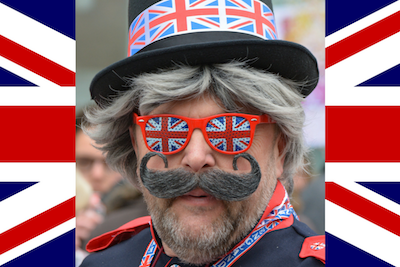 How will Brexit affect your holiday?. We're here to help you travel better throughout the uncertainty of Brexit. Holiday Extras Top Easter Breaks for 2019. 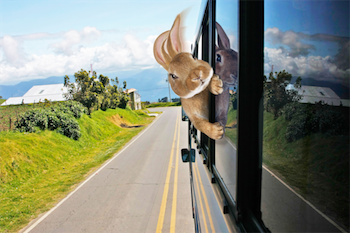 Holiday Extras customers know how to have a hassle-free trip this Easter. The Ultimate Travel Guide to Iceland. If you want to know everything about travelling to Iceland, this guide is for you. 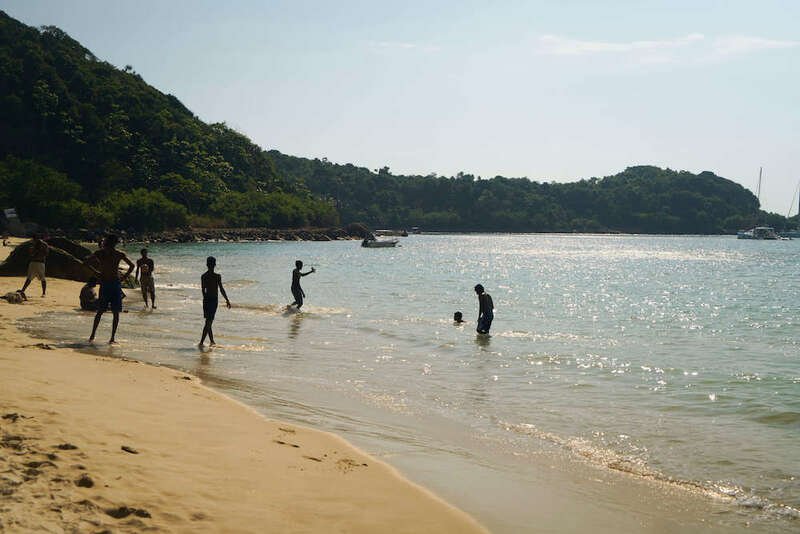 What are the best things to do in Sri Lanka and what do you need to know to travel Sri Lanka safely?. 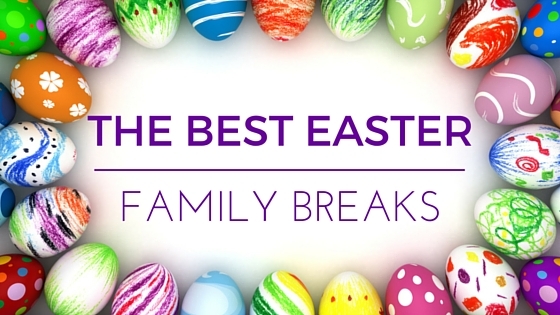 The Best Easter Family Breaks. 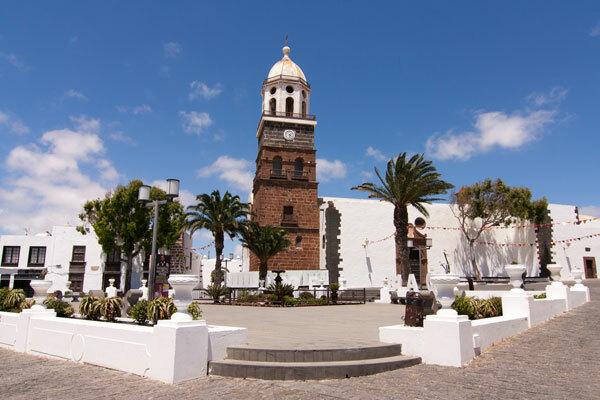 Tenerife | Holiday Extras Travel Guide. All you need to know about Tenerife from things to do to when to go. Mexico | Holiday Extras Travel Guide. Everything you need to know to get the best out of a trip to Mexico.